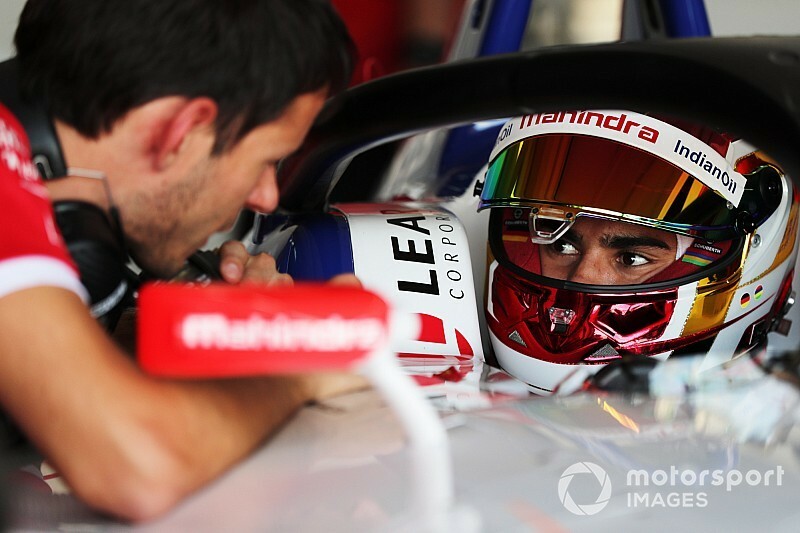 Wehrlein will join Jerome d’Ambrosio in Mahindra’s all-new line-up for season five after winning the DTM championship and a two-year stint in F1 with Manor and Sauber. He will not take part in this weekend’s Ad Diriyah season opener however because of his ongoing Mercedes contract. 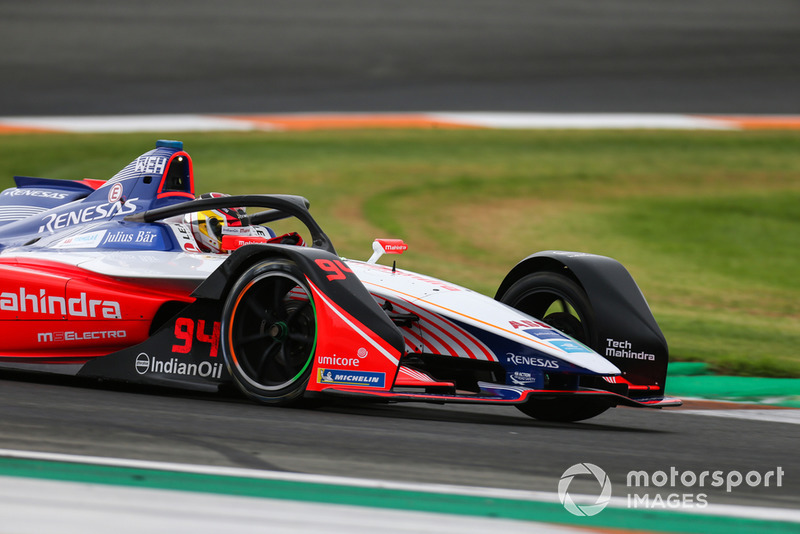 Mahindra doesn’t expect Wehrlein to be immediately up to pace, however, citing the examples of Le Mans 24 Hours winners Andre Lotterer and Neel Jani, and is willing to offer the German enough time to find his feet in the all-electric series. “Pascal I think for his age he comes in with one of the most gold-plated resumes in all of motorsport,” Mahindra team principal Dilbagh Gill told Motorsport.com. “At 24, he has won the DTM championship, potentially he could have been a Mercedes [F1] driver. “The moment he sat in the car in testing, you could see that the other guy has got the speed. And now he has to convert that speed and that takes some time. “Every rookie that comes in the championship takes some time, whatever might have been his background. “Andre Lotterer, funnily enough we called him a rookie last year but he comes in and takes his time. Gill revealed that he held talks with d’Ambrosio as early as season three and was finally able to strike a deal for the start of Formula E’s Gen2 era. “We’ve been talking to each other for the last few years,” said Gill. “From season three we’ve been in touch and trying to get Jerome to join our team. Mahindra was forced to find two new race drivers after Nick Heidfeld decided to step back from racing and Felix Rosenqvist made his long-rumoured move to IndyCar with the Chip Ganassi team. However, Gill insists that Rosenqvist, who will make his swansong outing for Mahindra in Riyadh in place of Wehrlein, continues to maintain healthy ties with the team. “Felix and Nick have not left the family,” he said. “Nick continues as an advisor and a reserve driver. So he’s going to be race fit all the time.